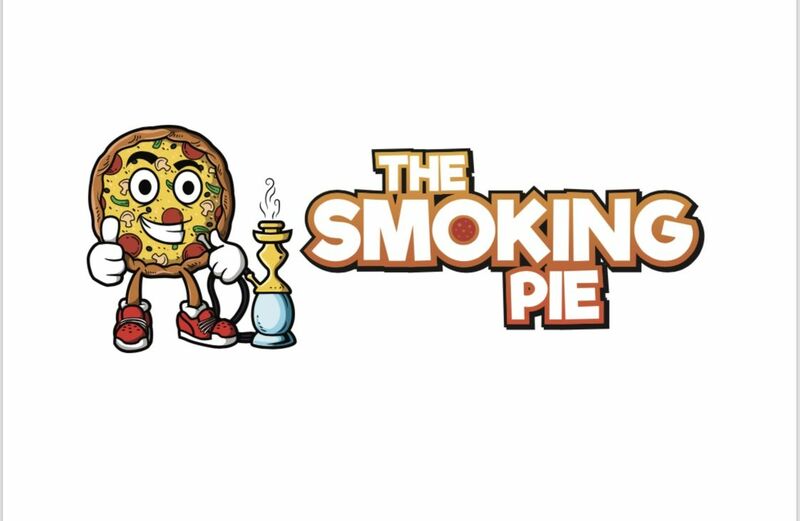 ASTORIA, N.Y. - Oct. 24, 2018 - PRLog -- Astoria has a new hot spot with pizza restaurant / hookah lounge The Smoking Pie. Owner Michael Laboy isn't new to creating "good vibes" in the area. Laboy has established several lounges and clubs throughout the years and is very excited for the pizza restaurant that opened up last weekend. "Astoria is the hottest neighborhood around the city right now; New York is famous for its pizza, why not?" said owner Michael Laboy. "It was important for me to stay true to my vision of creating good nightlife vibes as well, so we have hookah, drink specials, and more every single night." Some of New York's hottest influencers including Chris Smith, DJ Famoso, and more have already wined and dined at The Smoking Pie, all claiming they love the food and the atmosphere. Laboy also has plans to add a philanthropic edge to his new restaurant by partnering with charitable organizations, youth groups, and more. All of this before opening his second venue Amour Cabaret in November, Laboy has made his mark as one of New York's most established nightlife and restaurant gurus.